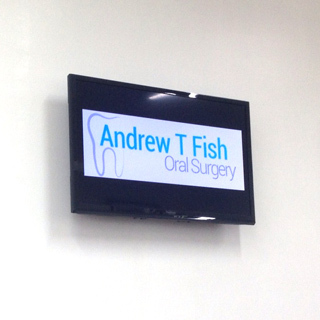 Services are provided to patients and on a referral basis from other practitioners. Removal of teeth (routine or complex extractions). Removal of impacted wisdom teeth. Completion of previously attempted extractions. 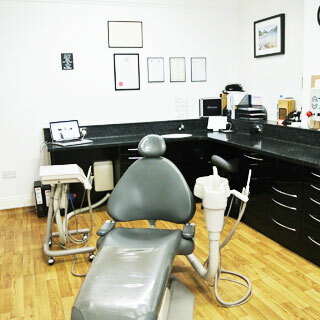 All can be provided with local anaesthetic or conscious sedation in combination with local anaesthetic should you or your patient feel apprehensive towards treatment. 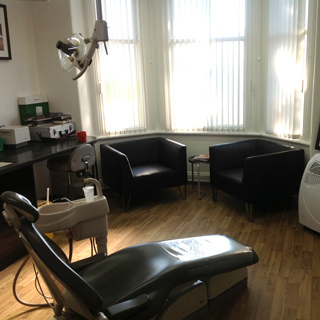 An impartial review of Altrincham Dental Practice can be found on the NHS Choices website.